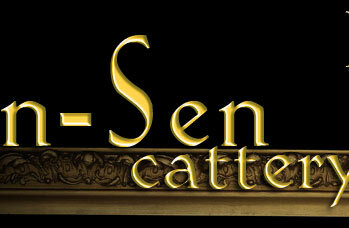 Welcome to our web-site. My name is Svetlana. My family and I live in Moscow, the capital of Russia. 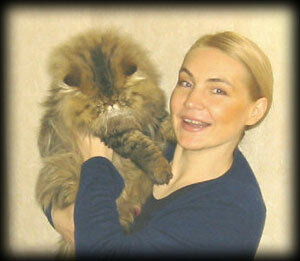 All of us love our cats very much, care of them and pay a lot of attention to their health. We have a small cattery, registrated in CFA and WCF. 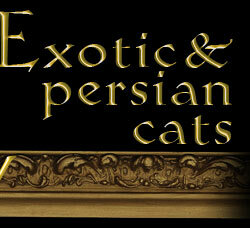 Our most favorite breed is exotic. Our kittens live together with us. We don't keep them in cages and they can walk free in our apartment. I try to breed my cats for perfection in standart. We love our cats for their cheerful disposition, kendness devotion. We hope that our kittens will be put into good hands and their new owners will love them as much as we do. Currently we are engaded in breeding tabbies and bicolours. 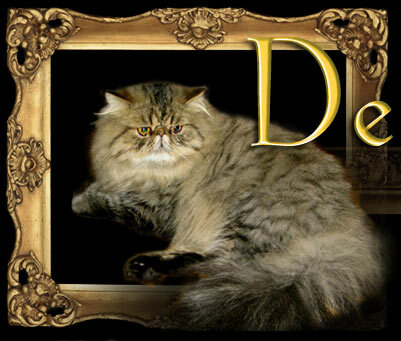 We use in our program blood lines: Topcattery, Becton, Kikicat Polcann, Dearborn Kis'Herbas. Заказать дизайн интерьера по материалам http://www.rosstroyproject.ru .